The Areas Finest Dining Experience. Enjoy our wonderful dishes prepared elegantly for your taste-buds. Join us for a wonderful dinning experience with our delicious dishes made with the same care as Mama would make for her own family. Because when you dine at La Botte, you are family. 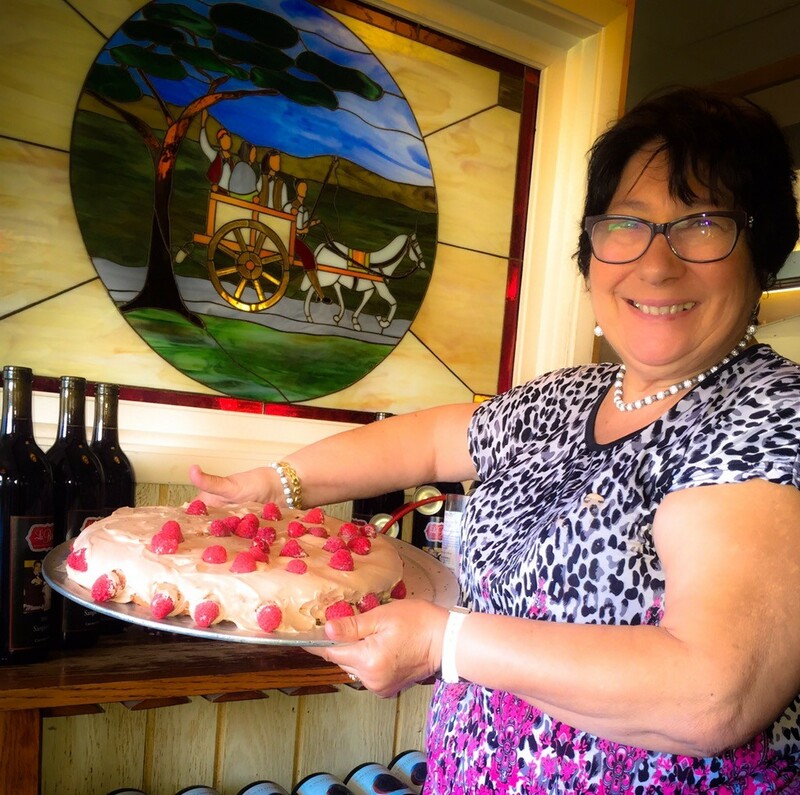 Customers rave about Mama Caterina’s minestrone and desserts. Mama, her husband Nick, her daughters and staff take great care to make your dinning experience pleasant. Find out why La Botte has become a staple of Lompoc. 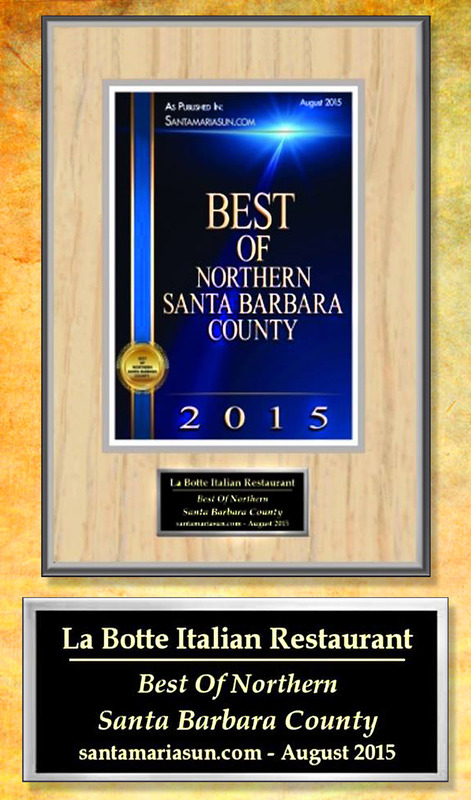 Welcome to La Botte Italian Restaurant, located in the heart of Lompoc , California. Serving authentic Italian cuisine in a sophisticated but yet a relaxed atmosphere. La Botte specializes in home-made pasta sauce and specialty dishes with a variety of other Central and Southern Italian delights for a flavorful and successful meeting. Service is always warm and professional. From your first bite of Linguine alle Vongole to your last savory taste of Creme Brulee. Our menu features a wide selection of items, including fresh seafood, veal and chicken entrees, salads, soups and sauces being prepared daily with the freshest and finest ingredients, everything is made fresh from the premium ingredients, Our nice collection of wines are also for your pleasure. It’s no wonder Santa Barbara County rates Labotte as one of California’s finest restaurants. La Botte Wines Enjoy a delicious meal with one of our many wine selections to choose from. 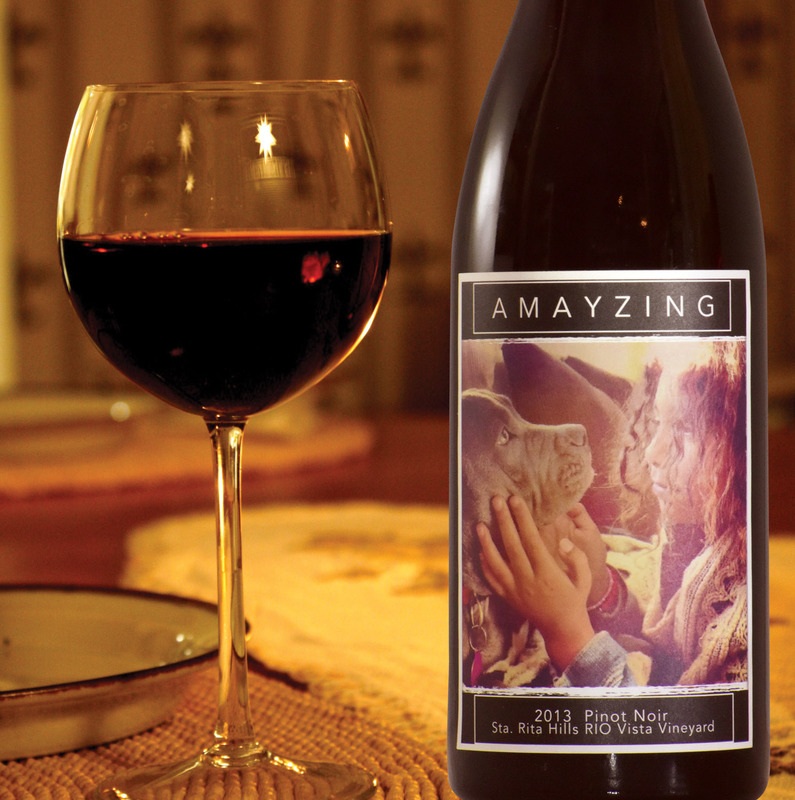 Choose from our custom and hand picked Wines. Now Offering Delivery Right To Your Door. 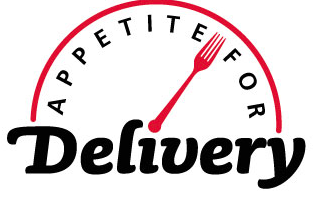 Enjoy the convince of our delightful dishes delivered to your home or office. Simply order online or give us a call from our delicious delivery menu and we will take care of the rest.